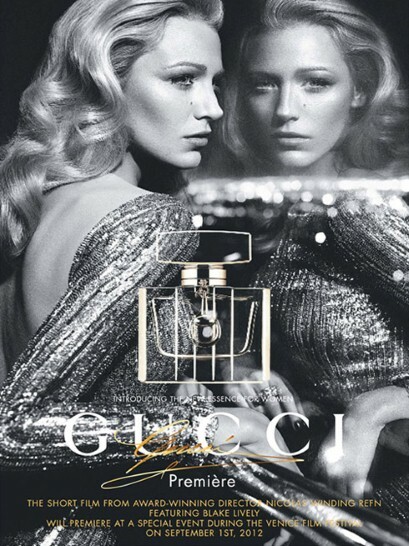 In case you haven’t already noticed, Blake Lively looks unreal in the new Gucci Première advert!! Matches, the luxury online fashion leader has become the latest e-tailer to collaborate with various London designers; creating a capsule t-shirt collection all in the name of charity. 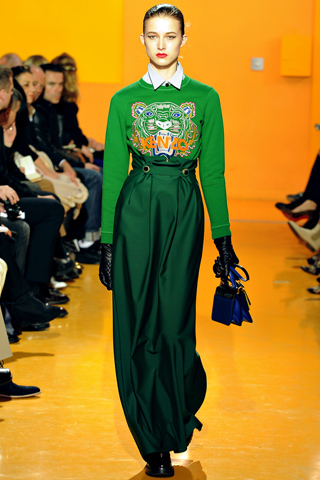 Calling upon London city based designers from Erderm, Jonathan Saunders and Mary Katrantzou to Richard Nicol, Holly Fulton, Holiday; Roksanda Ilincic and, not forgetting my favourite….JW Anderson! 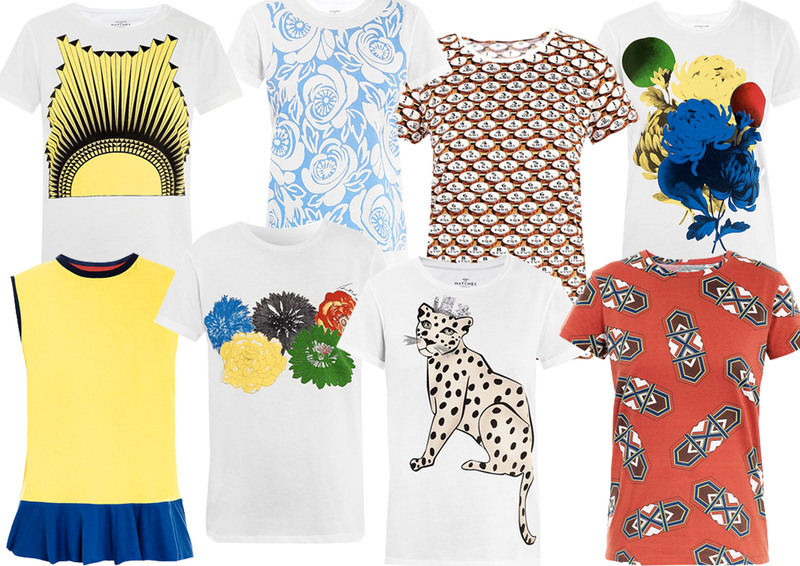 Each t-shirt depicts the individual designer’s work, celebrating London/UK and the fabulous year we’re all having!! Yet another innovative way London finds to showcase it’s amazing talent, diversity and fashionability! !